This DFG priority program aims to establish an interdisciplinary research program that comprehensively investigates the newly discovered family of innate lymphoid cells (ILC) in mouse models and humans. Our initiative will provide novel insights into ILC as guardians of tissue homeostasis and repair, in the defense against infections and in the pathogenesis of inflammation-driven diseases. These lines of research will identify previously unappreciated functions of the immune system and will pave the way for the development of new treatment strategies in inflammation. Research on ILC has a strong interdisciplinary trajectory far beyond immunology because it develops at the interface between the immune system and the biology of organ development, tissue homeostasis and repair. 1. Developing novel scientific concepts: – Understanding the signals and molecular mechanisms controlling ILC fate decisions and effector functions. – Determine how ILC can discriminate between ‘self’ and ‘non-self’. – Understanding the role of ILC in organ homeostasis and tissue renewal. 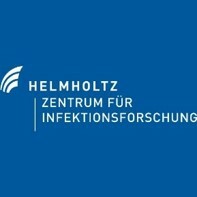 – Analyzing the contribution of ILC for immunity to infections and in the pathogenesis of inflammation-driven diseases. 2. 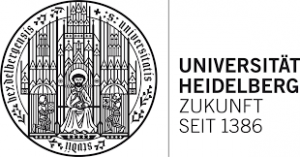 Developing scientific networks of excellence and technological platforms: – Generating new tools for the analysis and selective ablation of ILC- Establish technical platforms for ILC analysis with a strong focus on the transfer of standardized methodologies and protocols for ILC analysis. 3. Training and educating the next generation of excellent scientists: – Providing platforms for scientific project guidance and scientific education. – Establishing local and network training courses in both scientific education and career development. 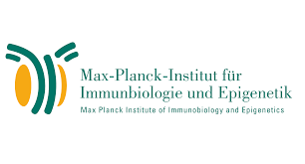 Our Research Network consists of 16 Universities and Institutions throughout Germany, where every participating Research Group has a strong focus on Innate Immunity and in particular on Innate Lymphoid Cells.